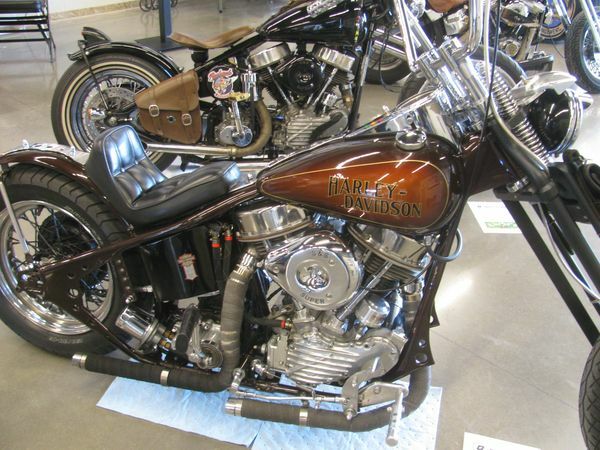 Learn How Bike Show Attracted Thousands | Hupy and Abraham, S.C. The Menominee Nation Arena in Oshkosh, Wisconsin, was the site of the new St. Paddy's Day Motorcycle Expo. 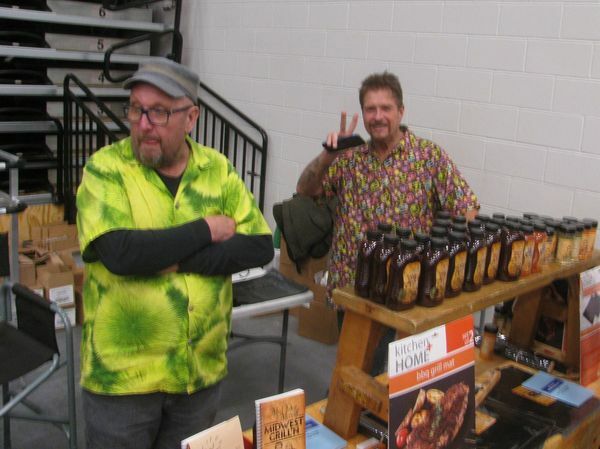 A custom bike show and swap meet extravaganza, it was a perfect venue to celebrate St. Patrick’s Day, March 17. The new arena, home to the Wisconsin Herd basketball team and Fox Cities Roller Derby, also hosts other sporting events and great musical performances. What a fitting place for the Menominee tribe to build their sports complex, the city in their ancestral land named after Chief Oshkosh. 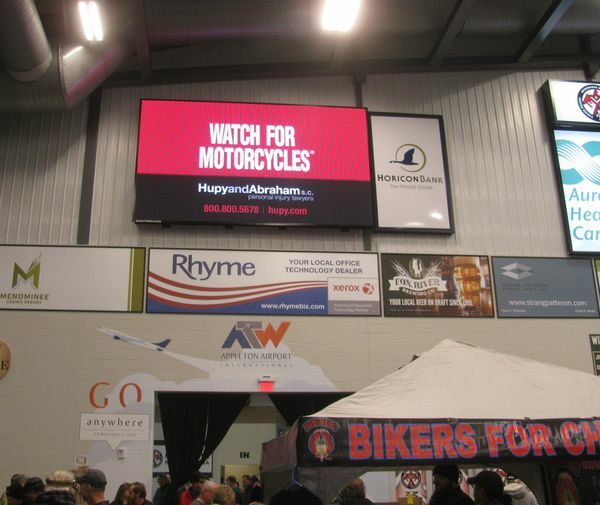 Hupy and Abraham, S.C. was proud to be a sponsor of this event, which attracted the area's best custom bike builders and a slew of vendors offering everything important to the motorcyclist. Special guest appearance by Mad Dog and Merrill, the Midwest's “grillologists,” entertained the crowd with their special grillin' techniques and menus, while offering up their brand of signature sauces and spices. Their syndicated show is carried across the country, including several cities in Wisconsin. Contests included tattoo competition, best beard and longest braided hair. The show floor was crowded all day, but there was ample seating in the arena-style seating, including skyboxes and a VIP room with live music provided by the Bobby Evans Band. Some brave souls tested their endurance by riding their motorcycles to the arena in 30 degree temperatures. 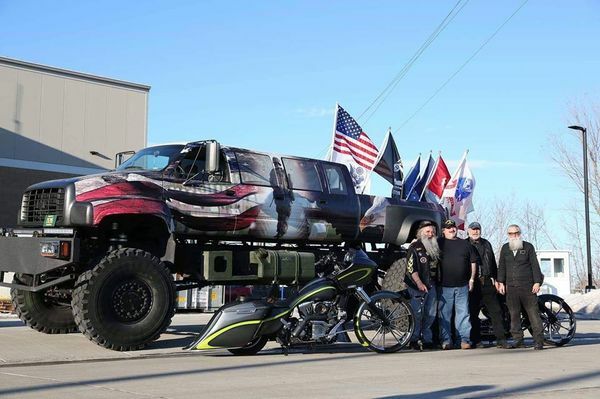 Outside in the lot, a huge monster truck was on display, and a tribute to veterans, especially memorializing Wisconsin veterans lost in the Gulf wars. 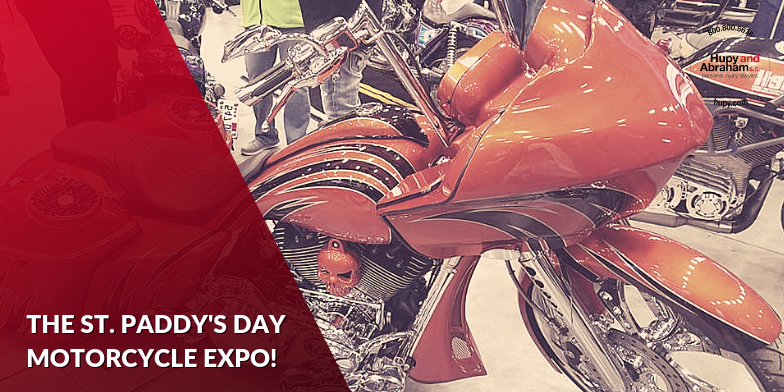 If this first show was any indication, Lucky's St. Paddy's Day Motorcycle Expo is sure to return next March.